We believe that a combination of exercise and nutrition will lead to a healthier lifestyle with results that lasts a lifetime. A FITNESS PROGRAM IS INCOMPLETE IF IT DOESN’T INCLUDE EXERCISE, NUTRITION, AND ACCOUNTABILITY. OUR COMPREHENSIVE PROGRAM INCLUDES AN AMAZING NUTRITION PLAN, FITNESS PROGRAM AND SUPPORT SYSTEM, DESIGNED TO GET YOU FIT AND HEALTHY. The mind and body are not separate. What affects one affects the other. Learn to boost your overall health from the inside out, by thinking positive, eating clean and exercising. When I craft a workout, my purpose is to help you not only gain muscle and lose fat, but it’s designed to help you feel fitter, stronger and more confident. 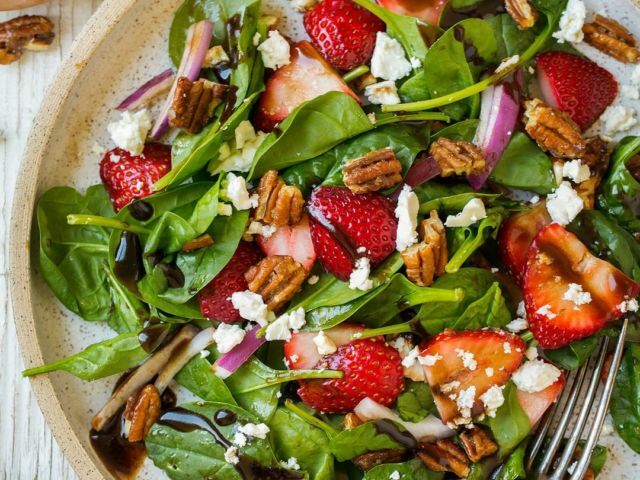 Healthy eating isn’t just an important part of weight loss, it is THE most important part. That is why I provide each client with a personalized meal plan to help you get the results you’ve always wanted. MY COACHING PROGRAM INCLUDES AN EFFECTIVE AND SUSTAINABLE NUTRITION PLAN, FITNESS PROGRAM, AND SUPPORT SYSTEM, DESIGNED TO GET YOU FIT AND HEALTHY! Aftann has been an ISSA Certified Personal Trainer since 2005 and a Certified Nutritionist since 2011. With her passion for fitness and nutrition she hopes to spread her knowledge among others of all ages and lead them to a healthier lifestyle. That one hour in the gym is important, but the key to seeing results is how you spend the rest of the 23. Private personal training gives you all the privacy, motivation, attention, guidance and knowledge you need to gain optimal health and get the body of your dreams! Good nutrition is the biggest contributing factor if you want to reach your fitness goals. My customized meal plan is perfect for those who want to lose weight, build muscle, increase energy, and achieve results that will last a lifetime. Your big day is 3 months away and you want to look great in your dress. aftannFIT has designed a 12 week pre-wedding exercise and nutrition program to help you reach your goals for the big day! The FIT12 program is a 12 week online program to help you reach your fitness and nutritional goals. The key to reaching goals is having a plan and accountability. 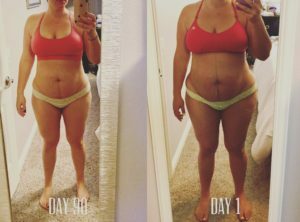 This program provides a customized nutritional plan, workouts tailored to your body type, and check-ins to hold you accountable. aftannFIT will develop and exercise and nutrition plan for women post pregnancy, to help strengthen your body, improve how you feel physically and emotionally, and boost your conﬁdence. Having others share in the same fitness goal can be very motivating. Join in our group fitness class and join others in reaching a healthier lifestyle. Whether you are a newbie or a seasoned pro, training for a competition requires a specific plan for nutrition, exercise, and supplements. As an experienced veteran, Aftann has competed and trained competitors to be ready for in any league. Check out our online specials too! Sign Up or Stop By & Check It Out! 04 Apr: Celery Juice: Hype or Healthy?? 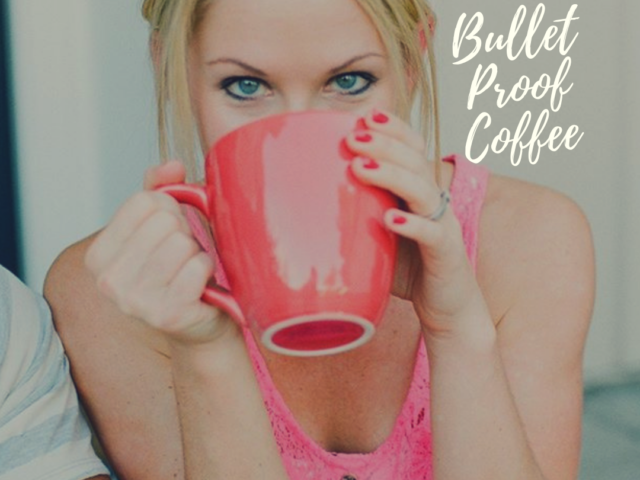 All the cool kids add butter or MCT oil (medium chain triglyceride) in their coffee and call it BULLETPROOF COFFEE…. This is a great Ab workout you can do at the end of your workout or just as a workout…. To reach your goals, it’s important to work with someone you are comfortable with. We encourage you to ask questions and put us to the test!